Nantucket’s summer months go by fast and are packed full of events! Our organization is no exception and after wrapping up our Summer Lecture and Luncheon series yesterday, the focus now is the 10th anniversary August Fete! 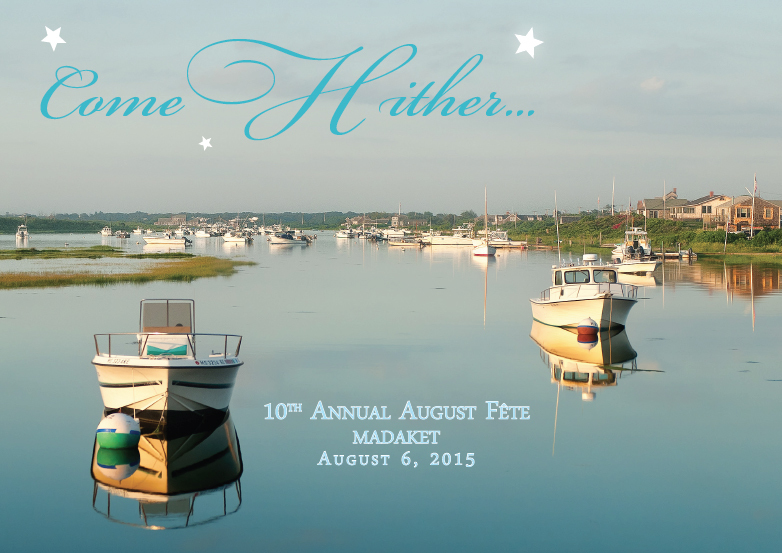 This year’s event will highlight the island’s historic west-end where you can see iconic sunsets, explore mid-century architecture and by attending the Fete, tour Madaket Millie’s shack! 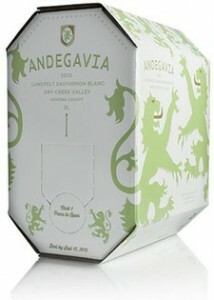 This week we connected with the sustainable wine company Andegavia Cask Wines and are thrilled to FIND out they are now the 2015 Fete wine sponsor!